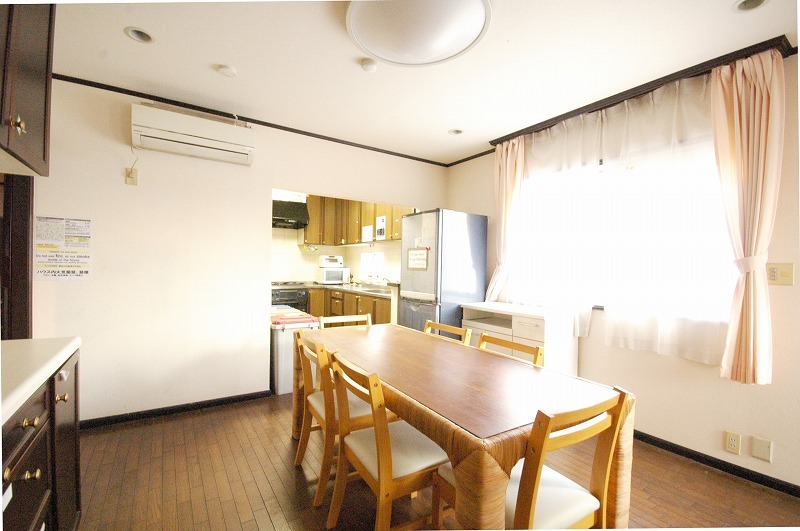 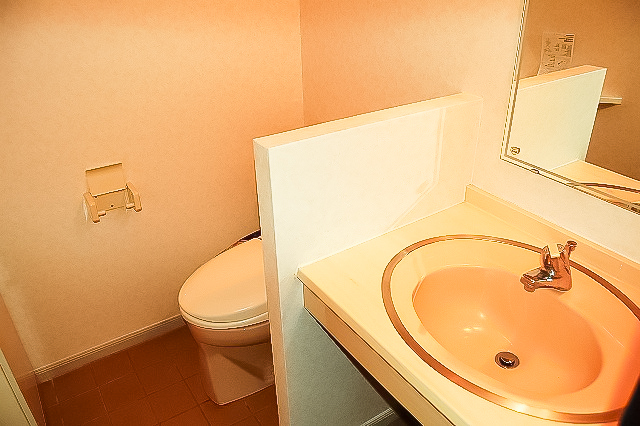 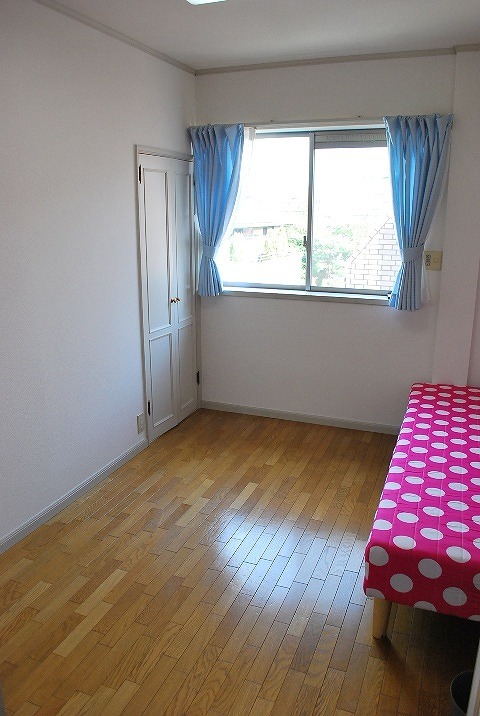 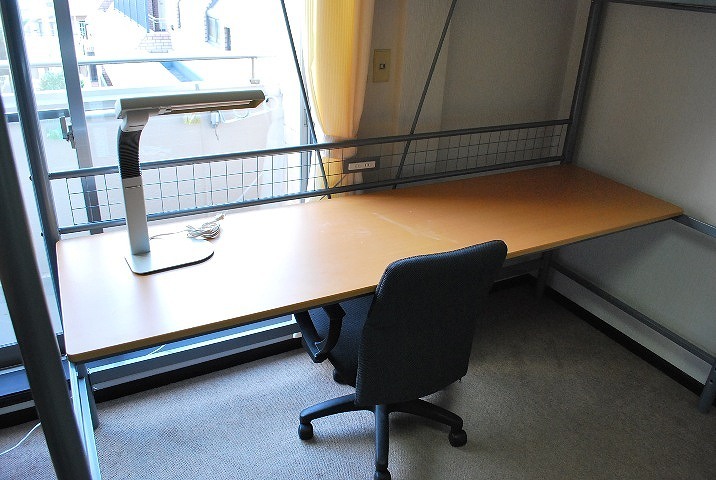 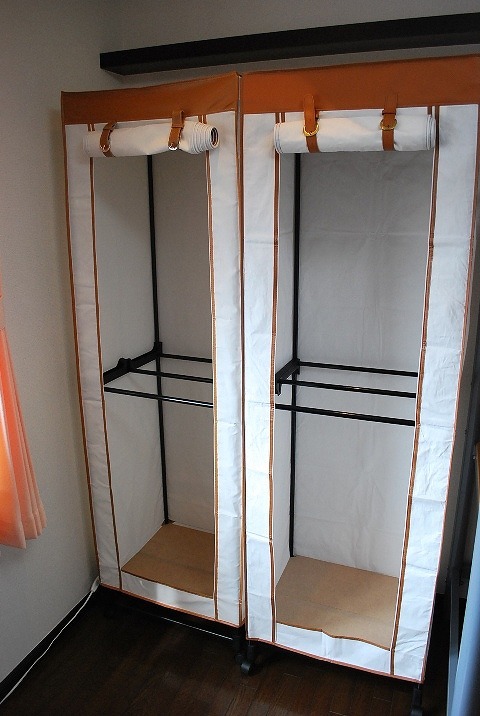 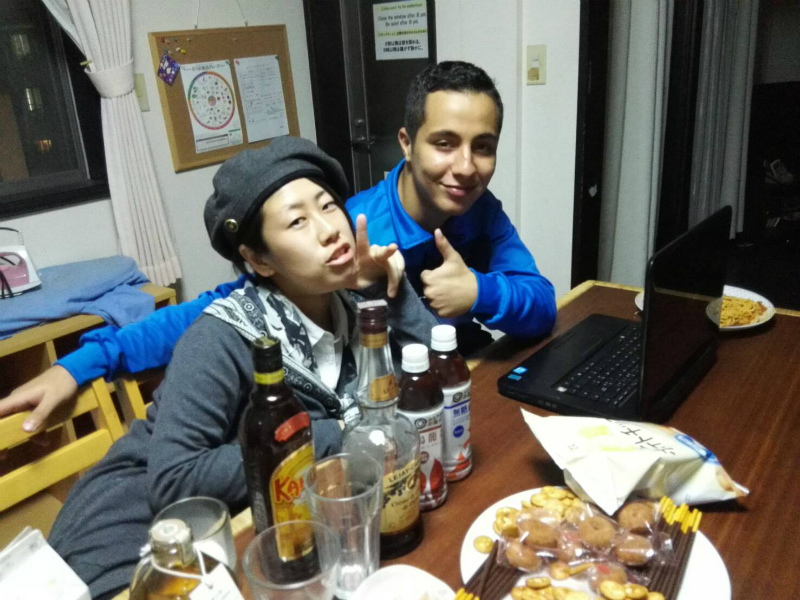 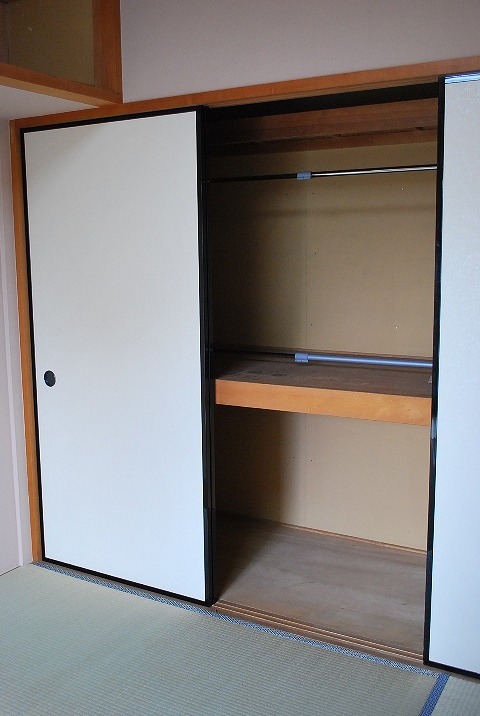 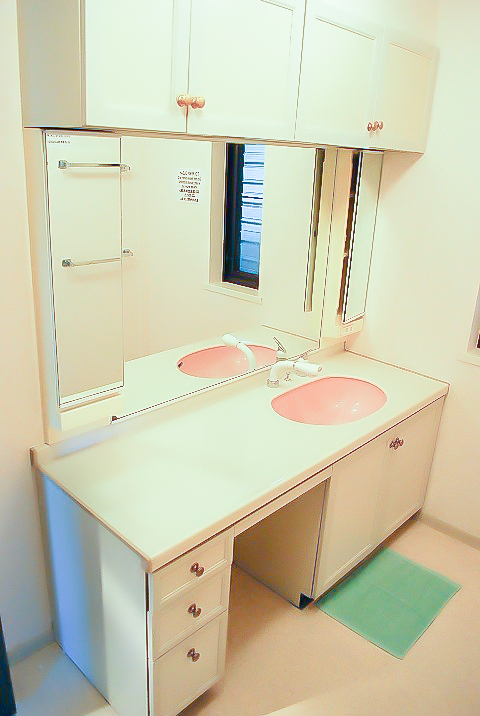 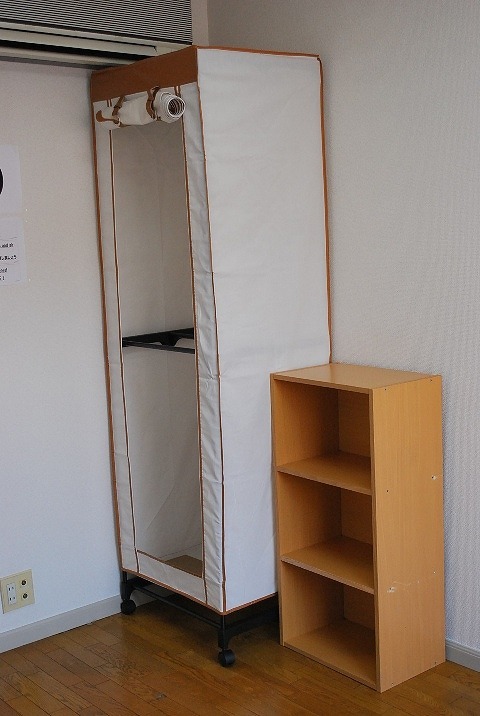 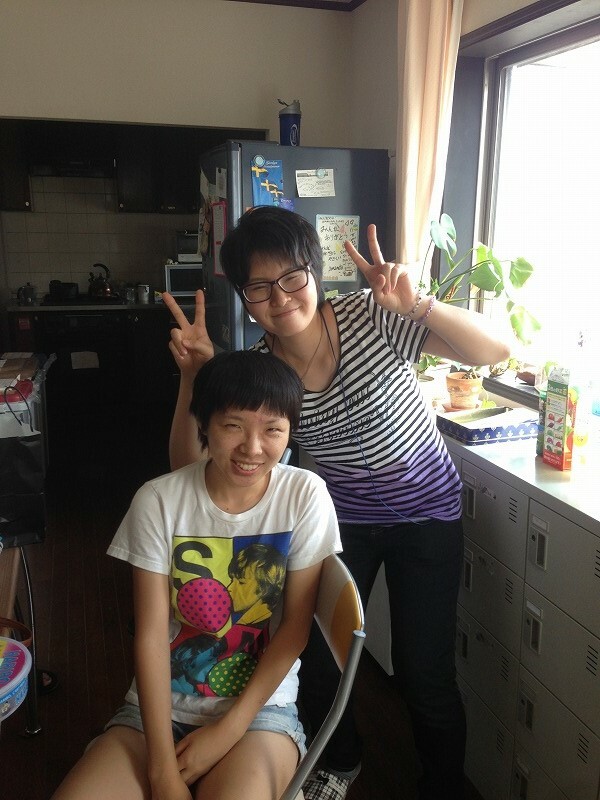 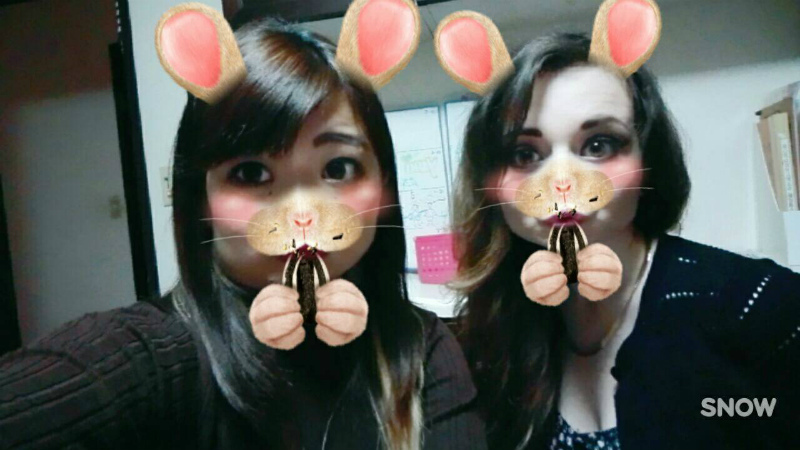 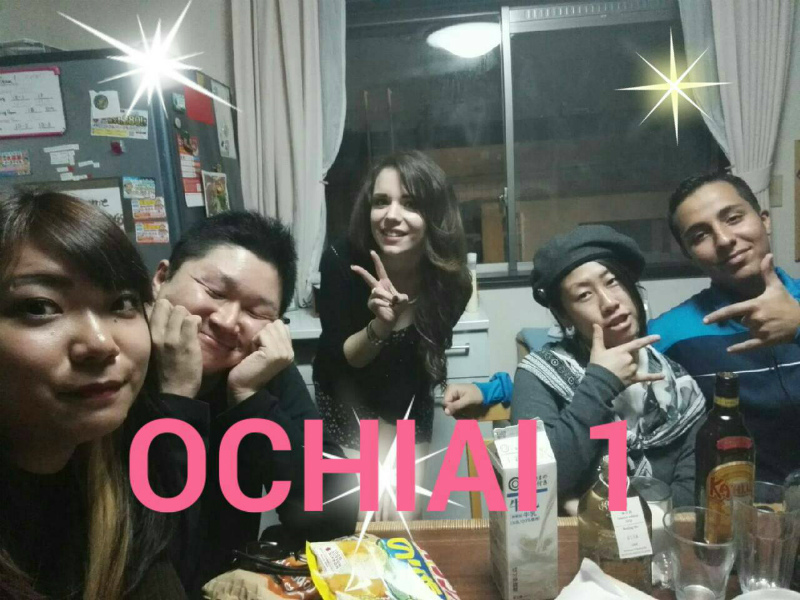 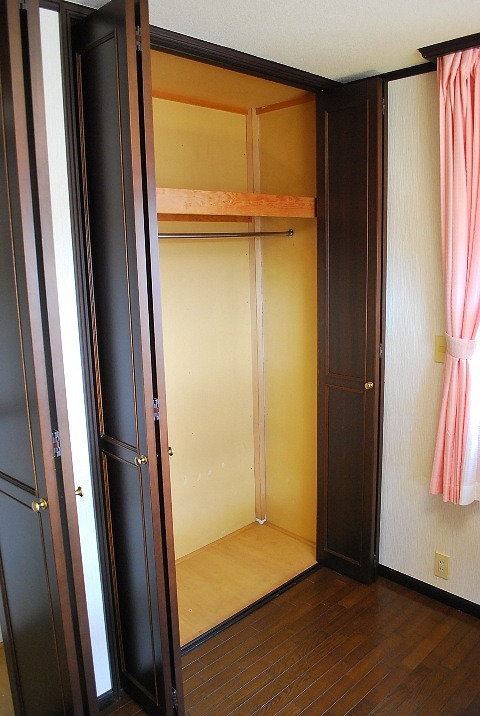 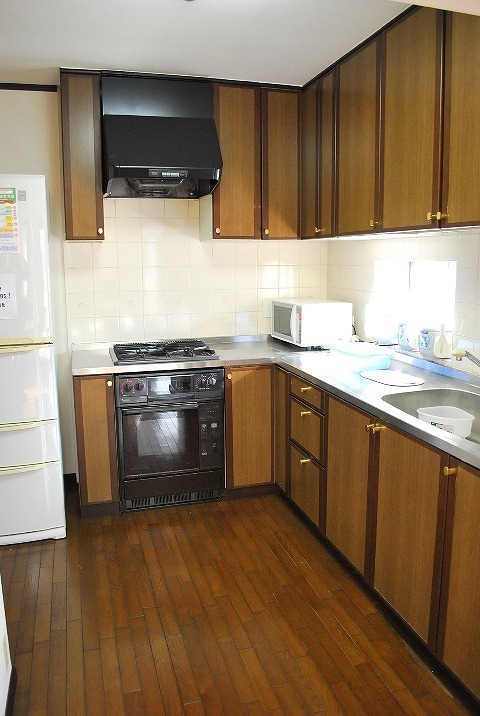 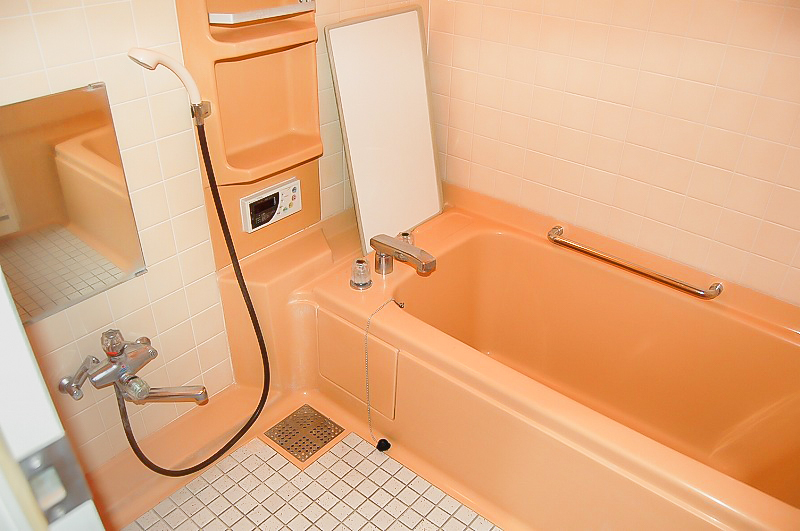 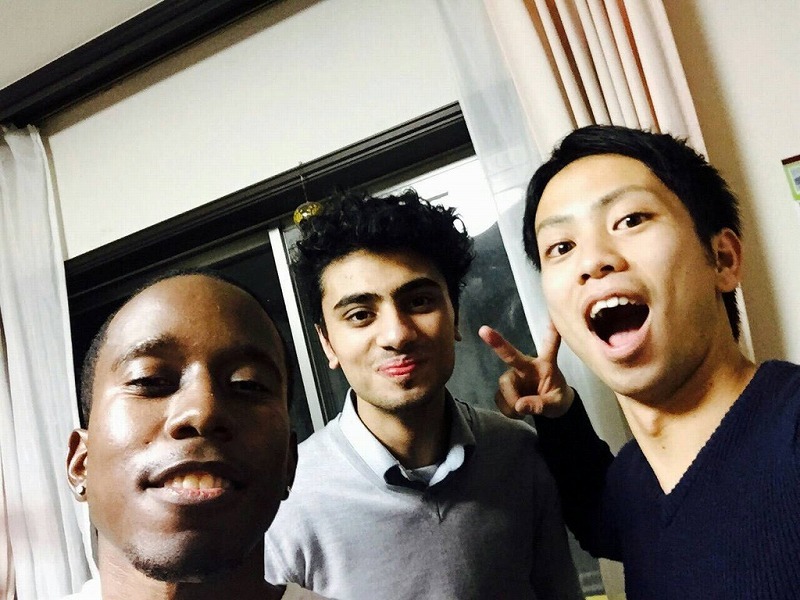 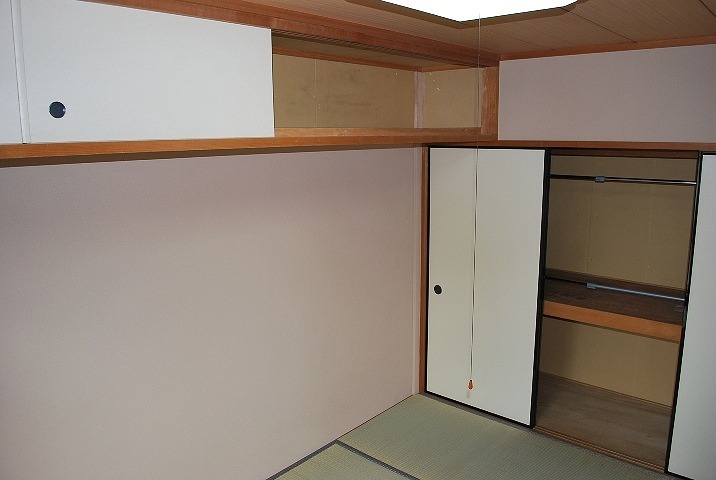 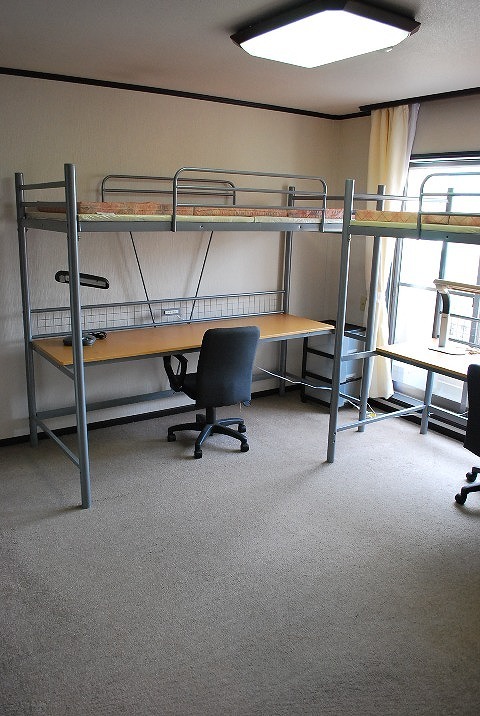 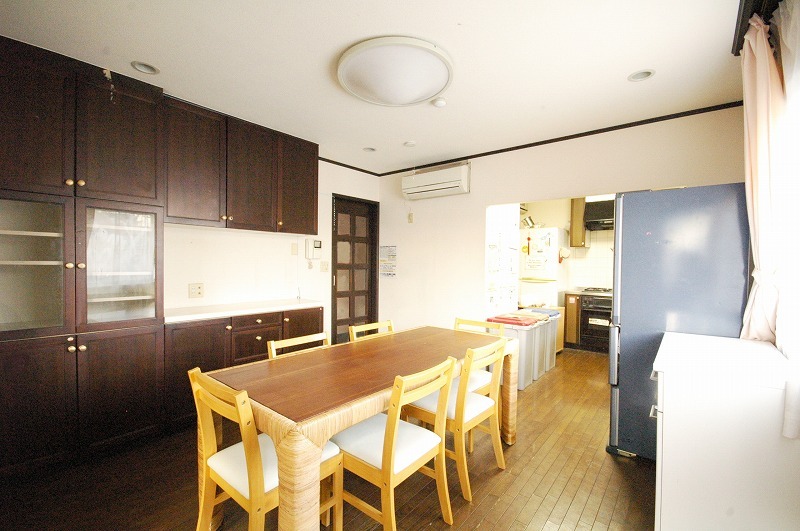 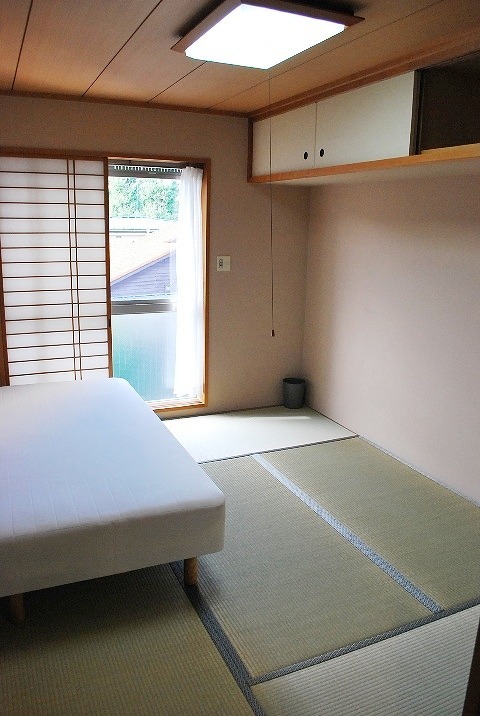 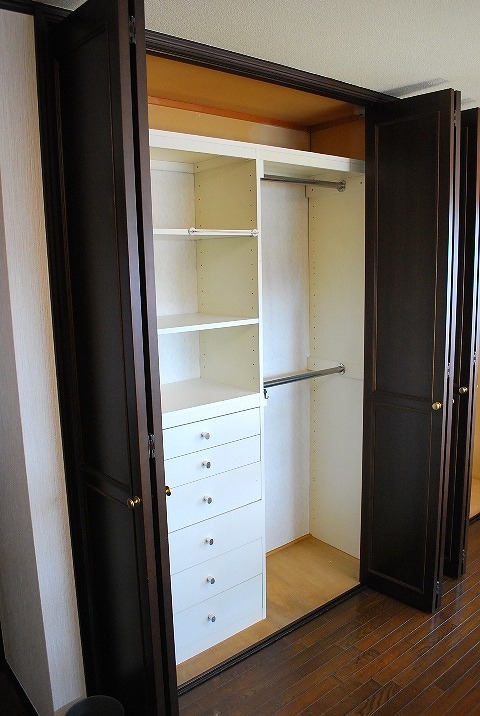 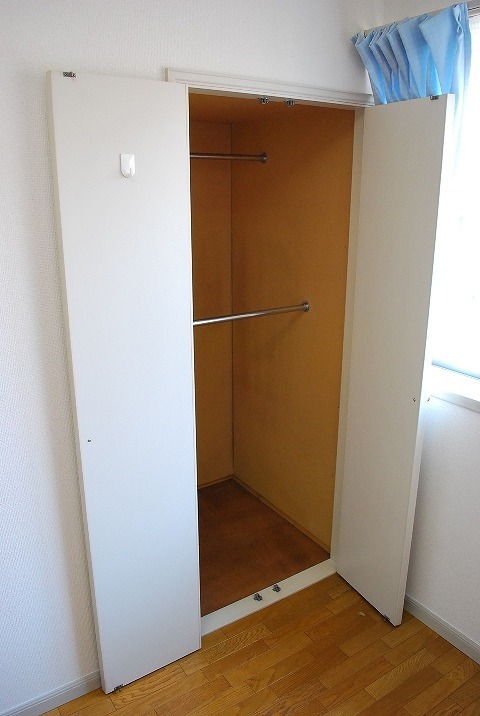 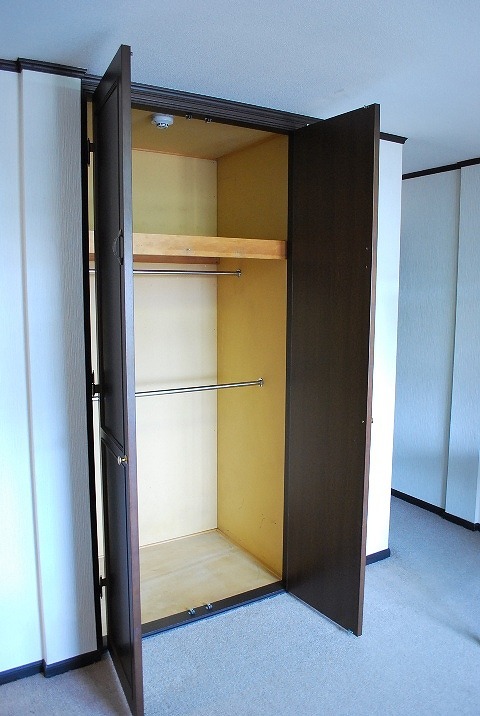 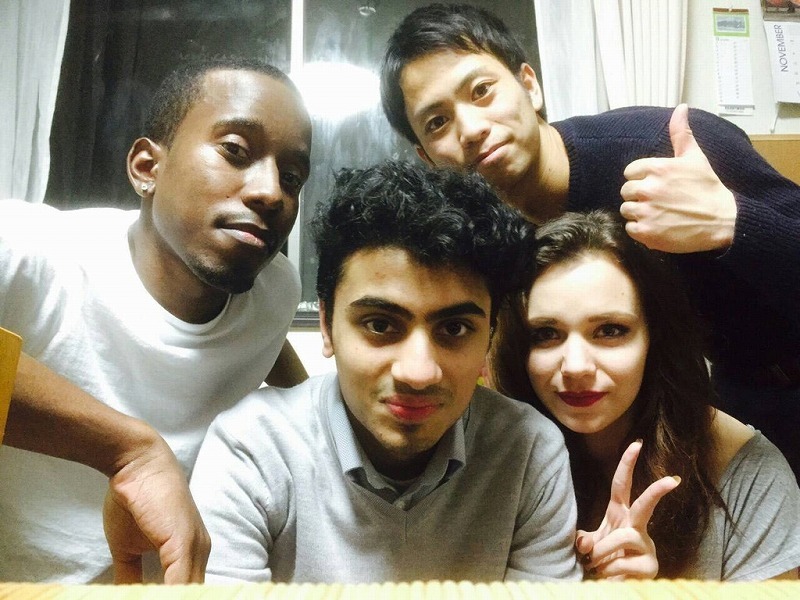 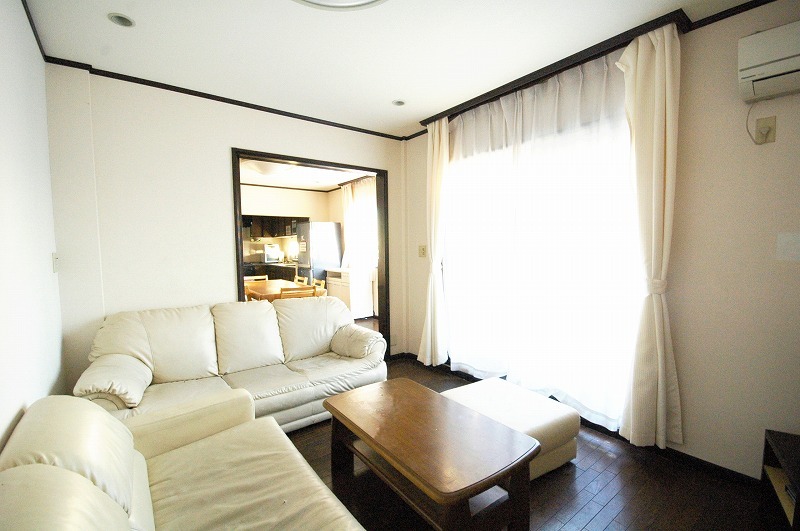 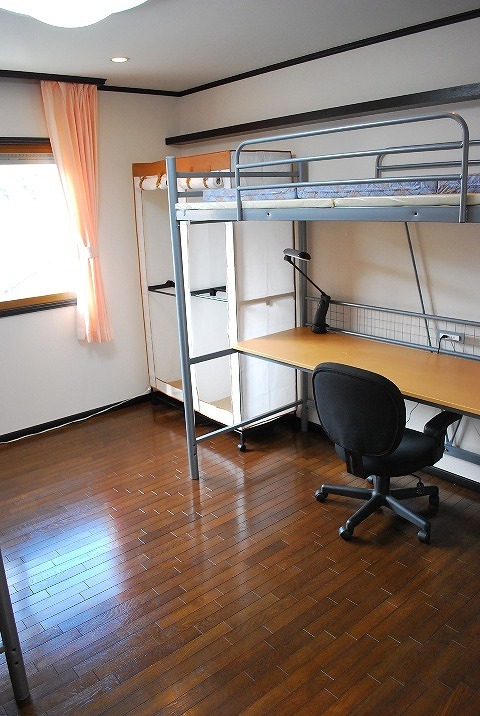 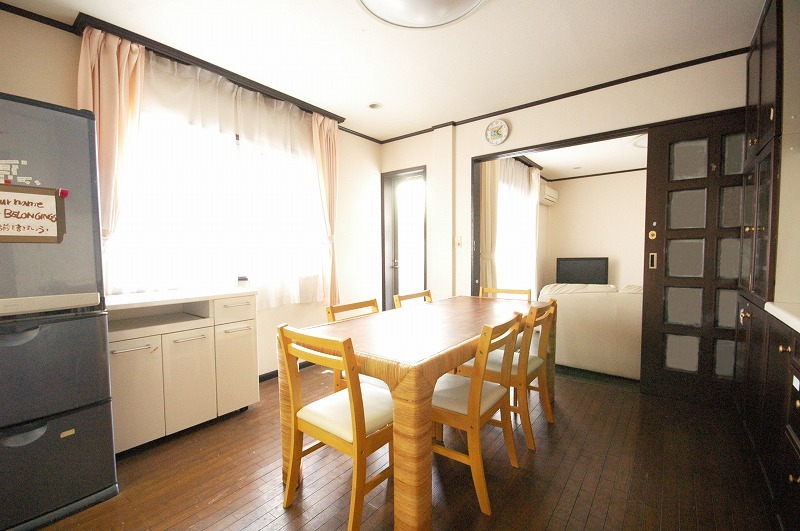 You can get to Shinjuku within 10 minutes from this Sharehouse! 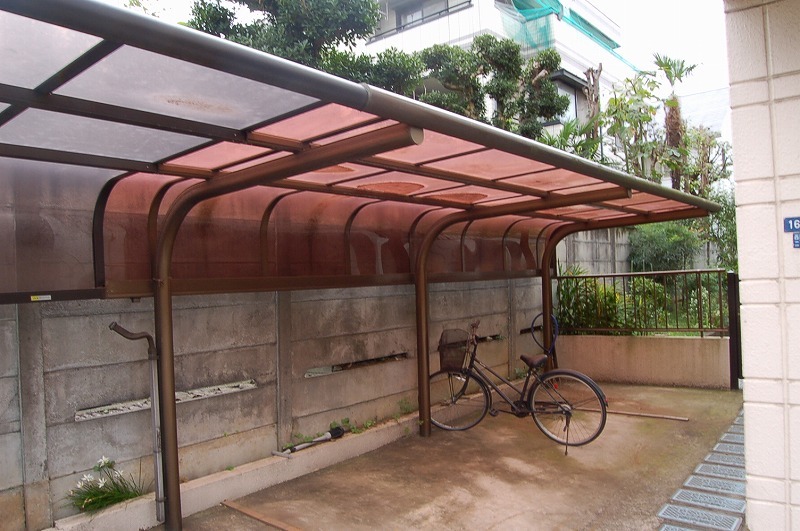 You can have good accesses to an urban area as there are two stations near your shared house; one is Toei Oedo Line Ochiai Minaminagasaki station, the other one is Seibu Shinjuku Line Araiyakushi Station. 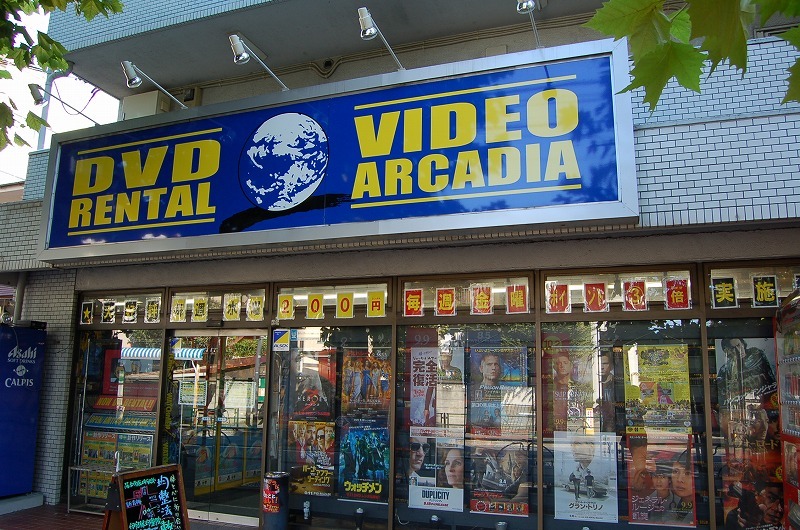 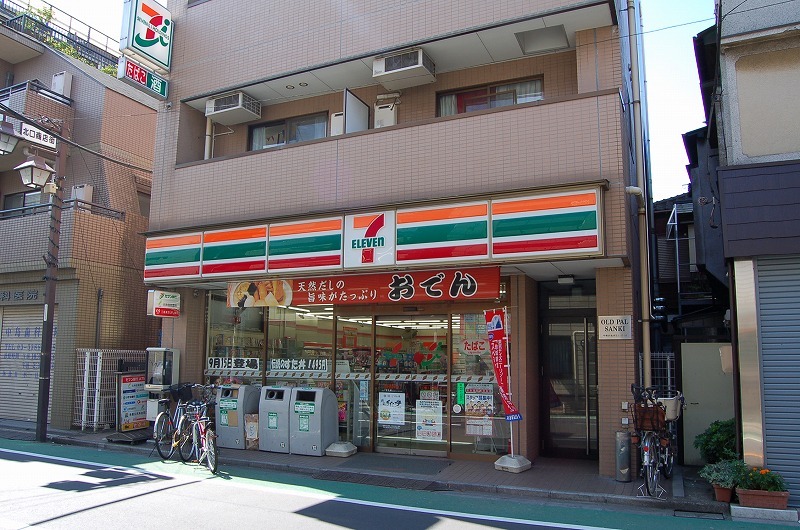 So basically it would take around 10 to 20 minutes to get to the centre of Tokyo, Takadanobaba, Ikebukuro and Shinjuku. 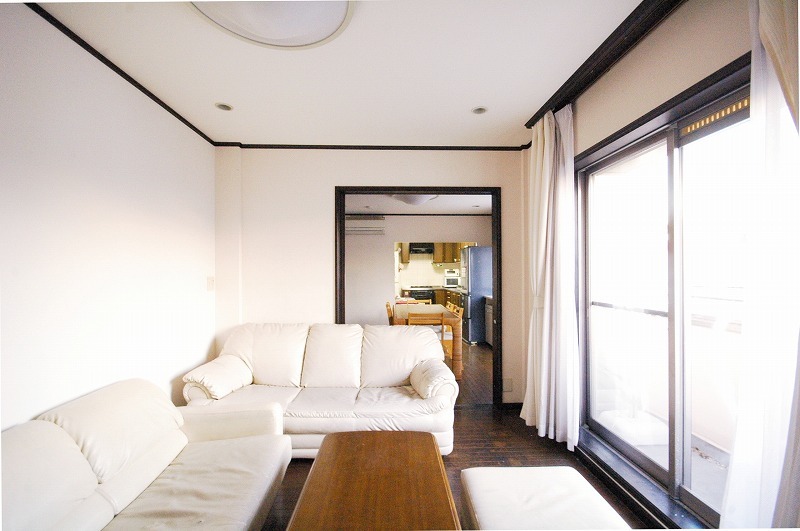 The cool thing is you can chill out around good natures in this shared house even if the house is just right next to Shinjuku. 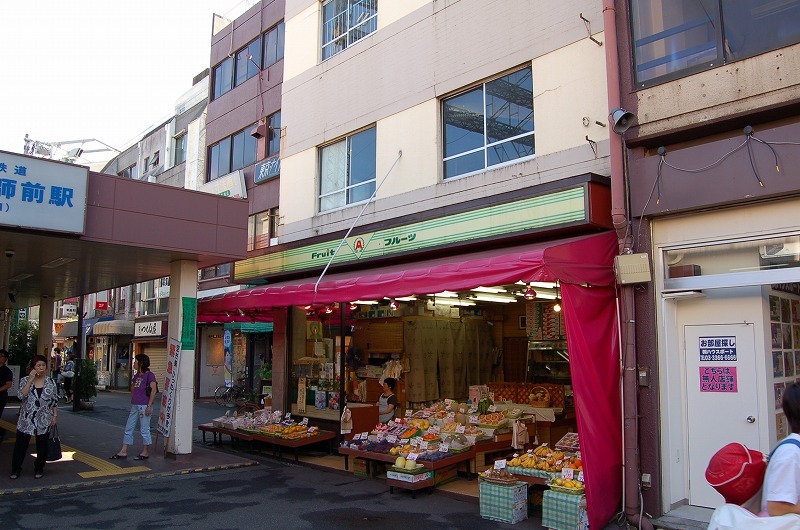 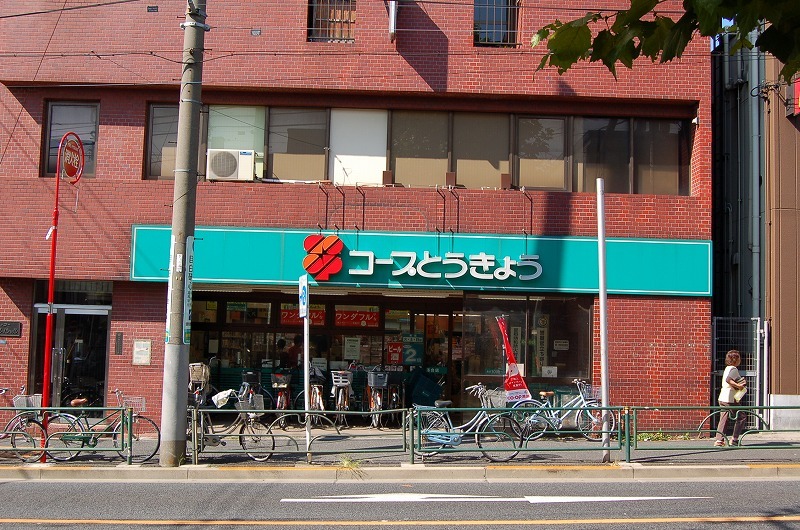 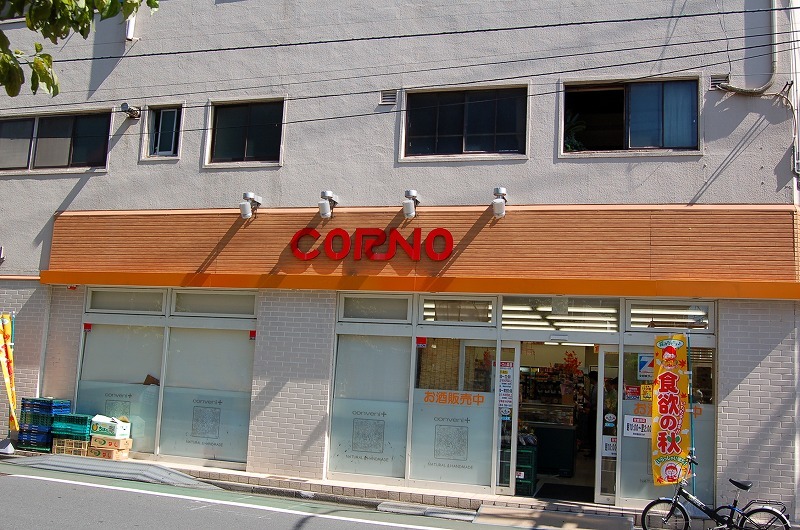 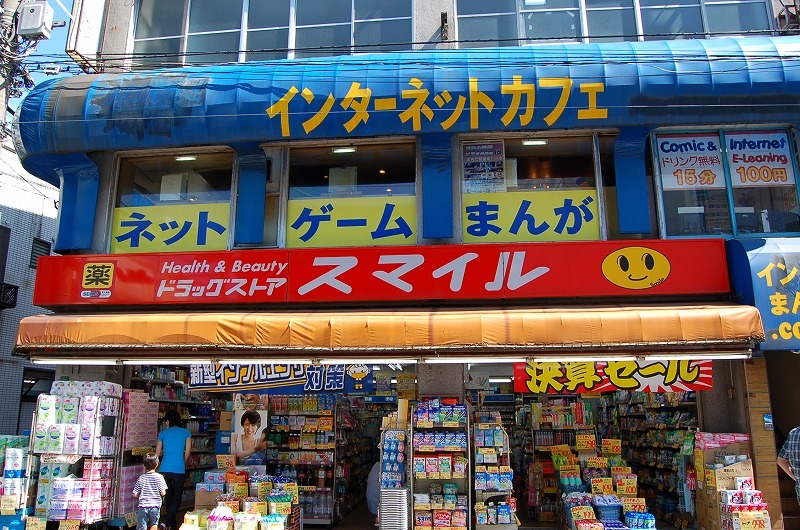 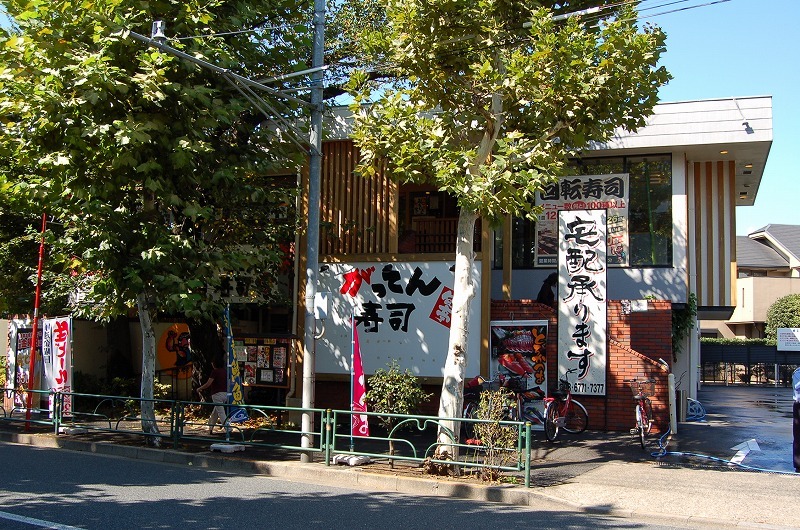 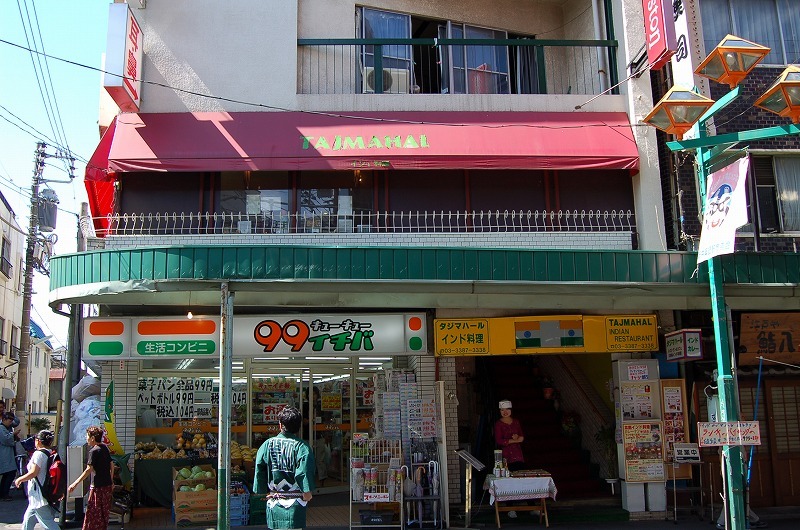 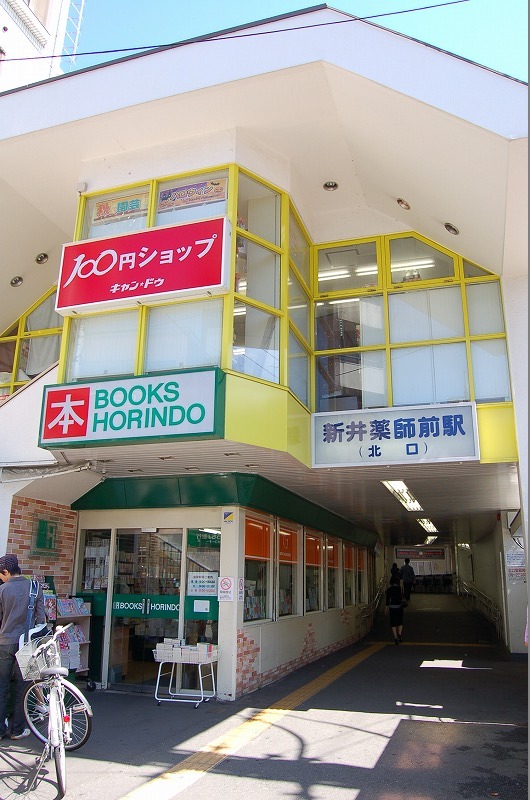 There are lots of shops around Toei Oedo Line Ochiai Minaminagasaki station such as supermarkets, 1 coin stores, convenience stores and fast-food restaurants. 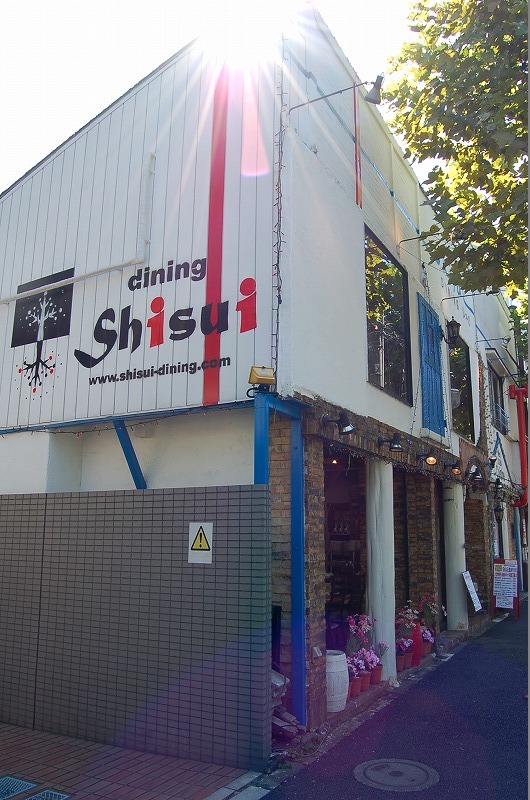 On the way to the sharehouse, you can find bunch of nice restaurants. 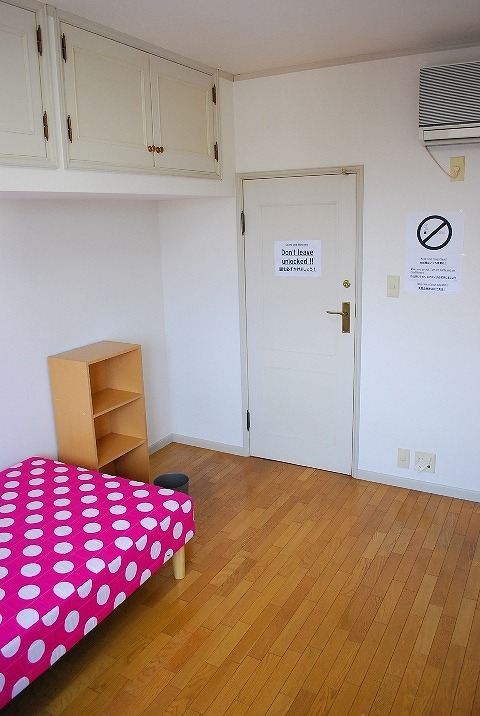 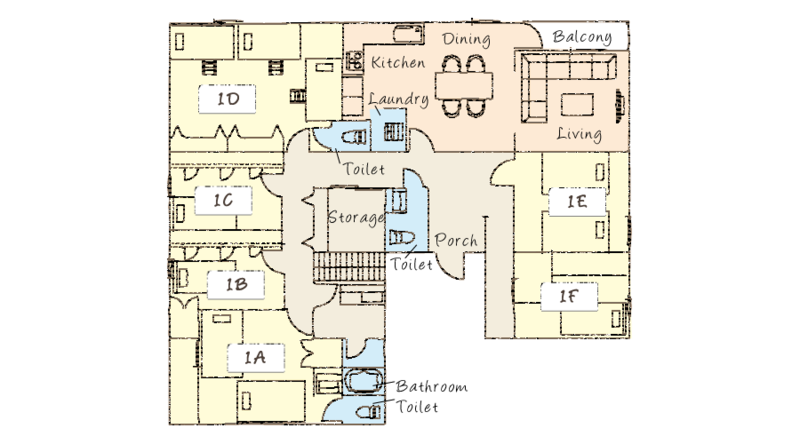 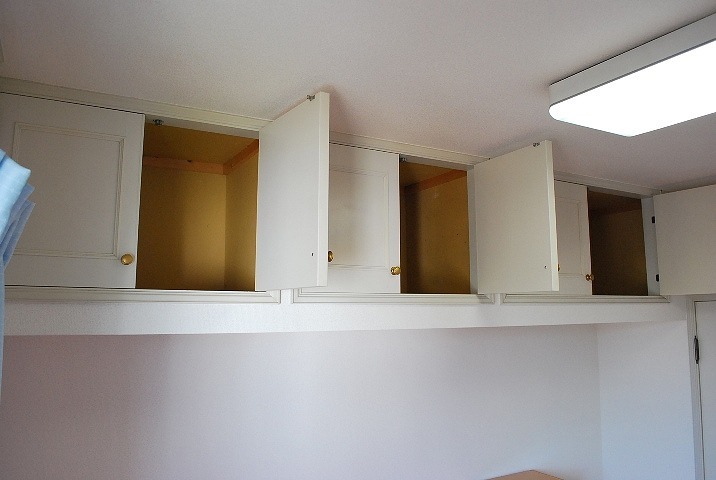 So it is really convenient to live in this sharehouse. 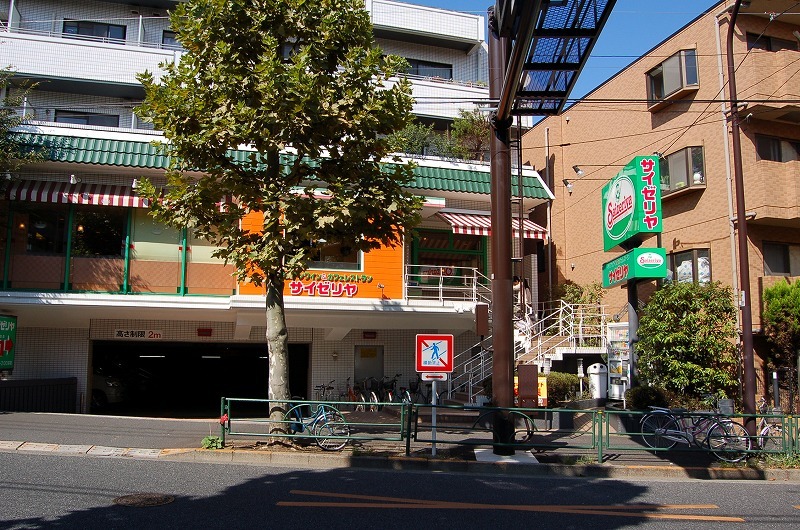 The lovely park called 哲学堂公園　“Tetsugakudo Koen” is just opposite of this sharehouse. 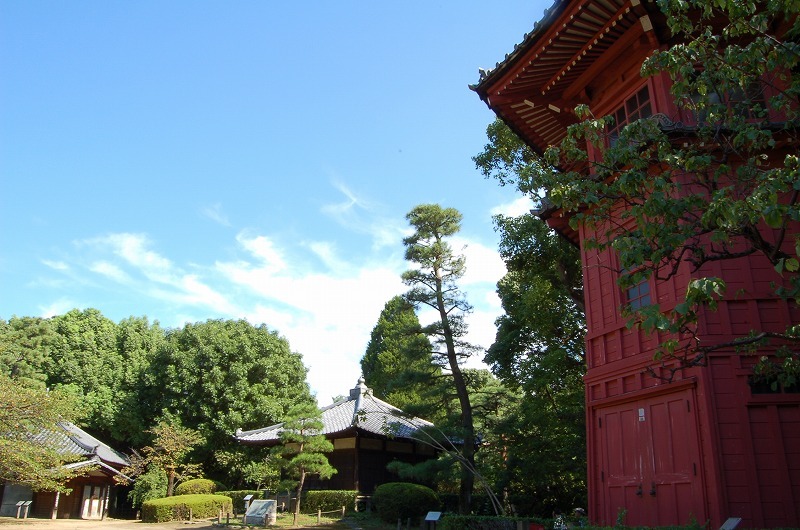 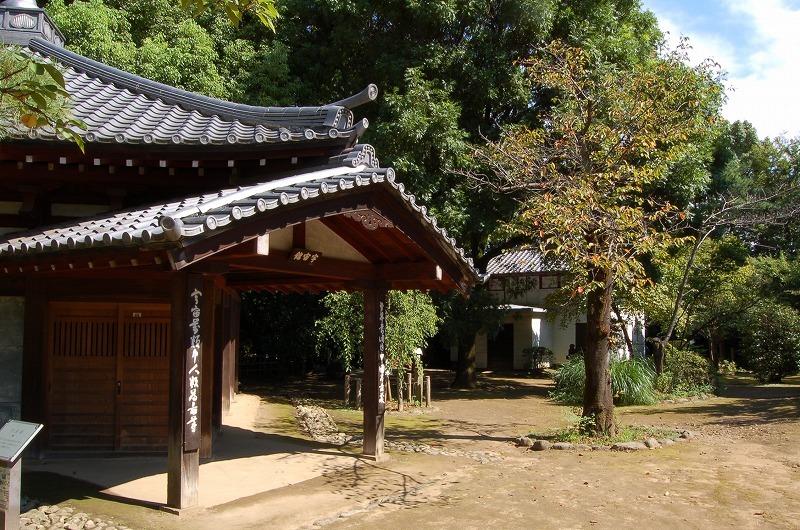 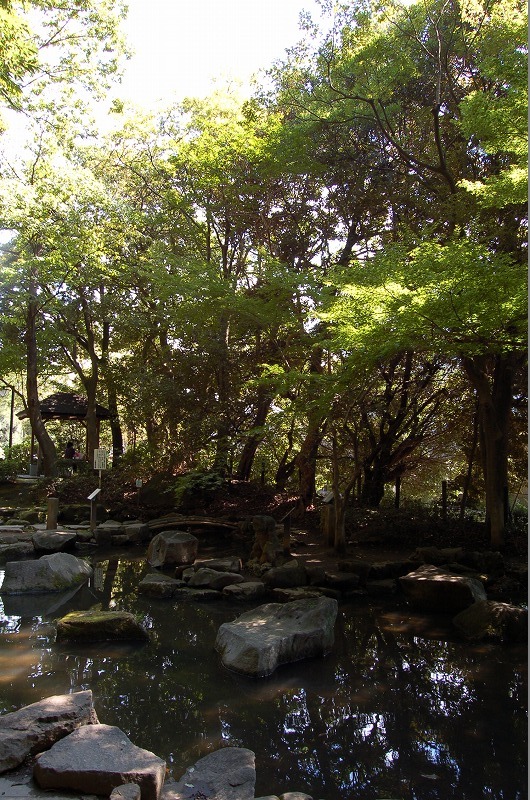 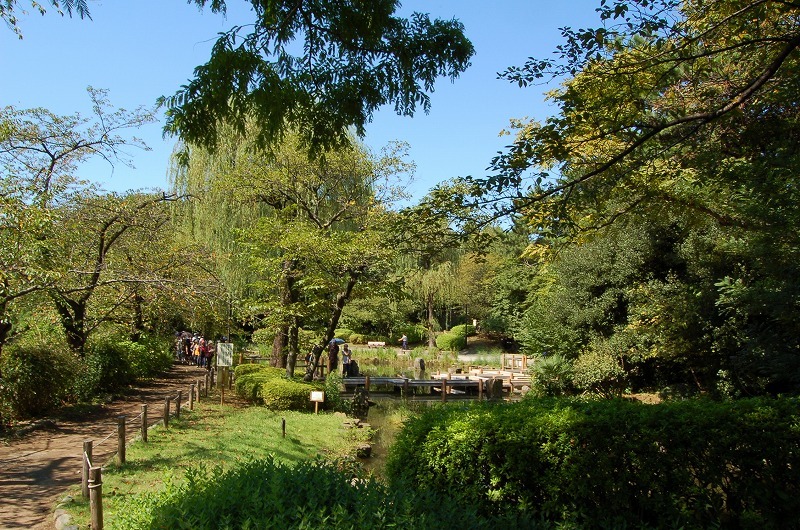 The park is really peaceful and you may forget you are staying in the Tokyo metropolitan area. 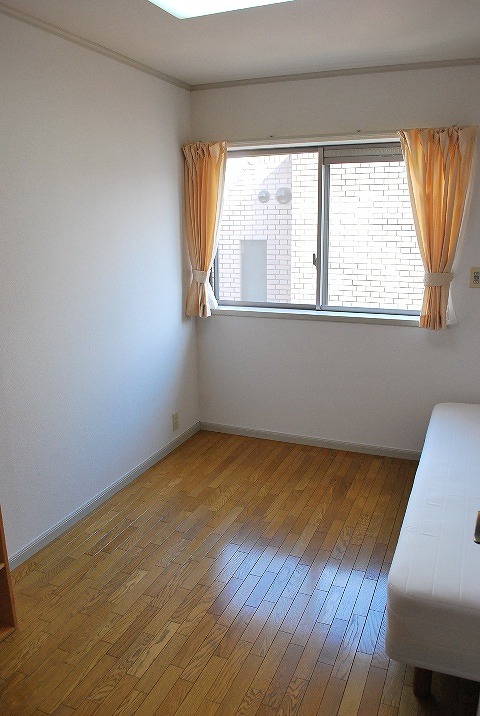 The shared house is at the third floor of a building so you can see a really nice city view and you can get a good sunshine as well! 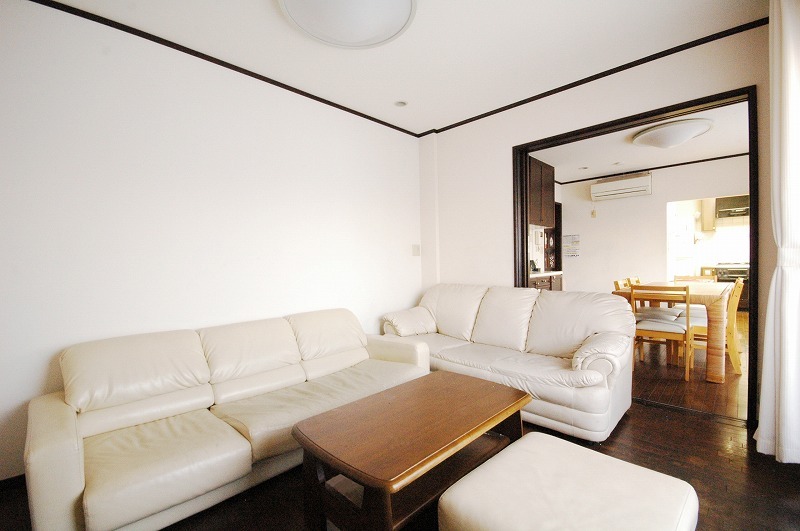 How about chilling there while staying in the actual mega city Tokyo? 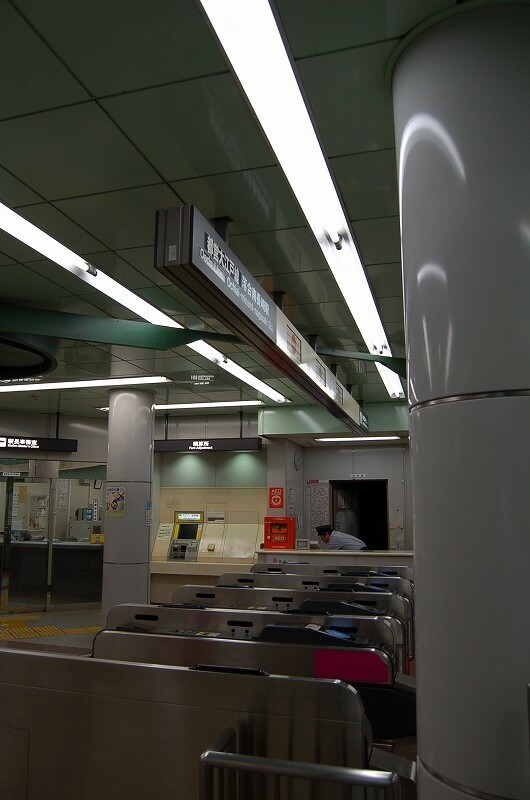 Araiyakushi mae Station, Seibu Shinjyuku Line 12 mins walk.